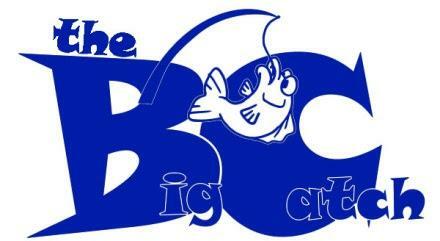 The Big Catch would like to invite you and your family out for a day of fishing and recreation. Please enjoy the time spent with your family. Thanks for supporting The Big Catch 2018. You can support our cause by sending donations via Cash app to $GCCASEY. Go fishing and enjoy the outdoors when you can.